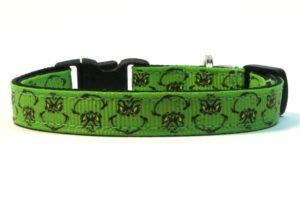 Every kitty deserves to be stylish and Swanky Kitty wants to help! 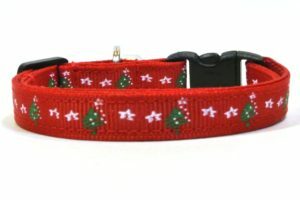 We offer neck attire for every cat, for every occasion. 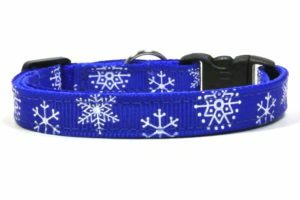 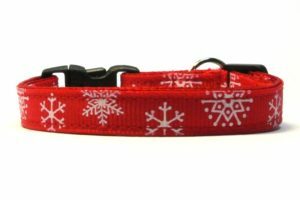 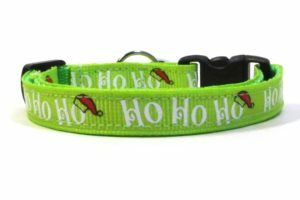 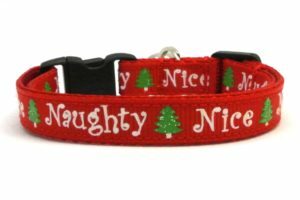 Find the purrfect winter cat collar for your kitty in one of three sizes that are available; kitten, adult and large kitty for the extra lovable furballs! 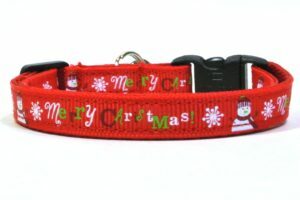 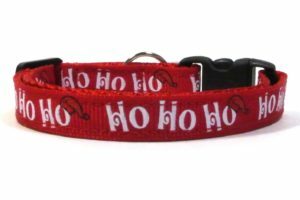 Find a collar that fits your kitty’s personality and send us a picture to share the cuteness!